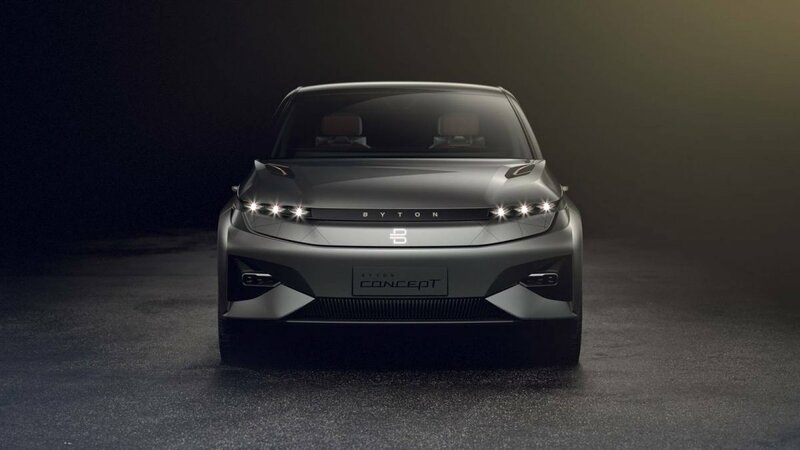 Chinese electric car startup, Byton has unveiled its Crossover Concept at the 2018 CES in Las Vegas. 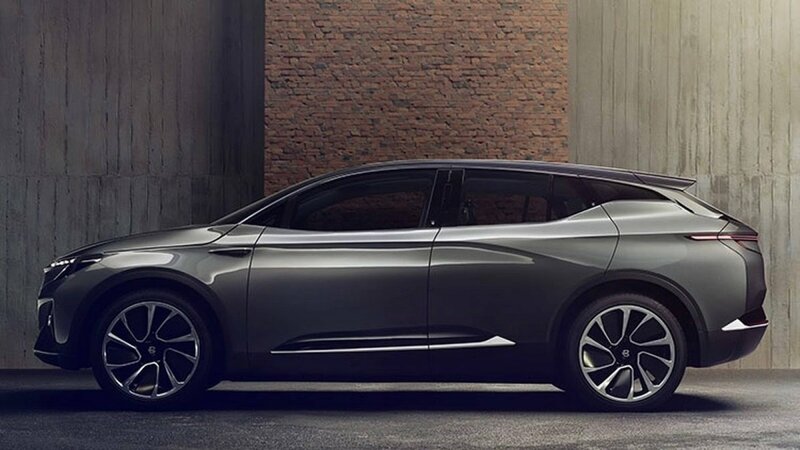 If it reaches production in 2019 as planned, the full electric SUV will call the Tesla Model X its rival and be priced around US$45,000 ($A57,512). 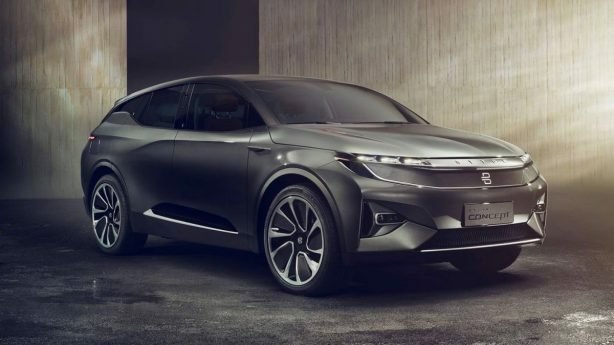 According to Byton, its crossover has support for Level 4 autonomous driving and can cover approximately 402km in base specification and up to 517km in the range-topper. 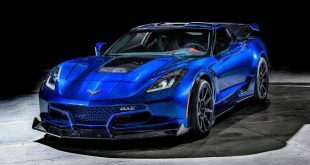 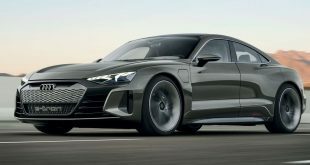 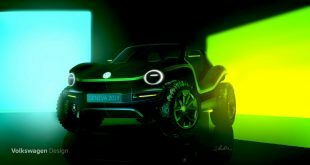 There will be two powertrain options: a single electric motor feeding 200kW/400Nm to the rear axle, or an all-wheel drive version with 350kW/710 of torque. 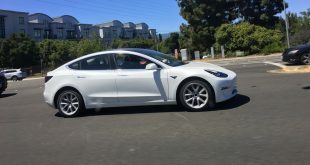 Like the Tesla Model X, electricity is stored in modular lithium-ion batteries which form part of the vehicle’s chassis that can be charged with 241km of range in just 20 minutes. 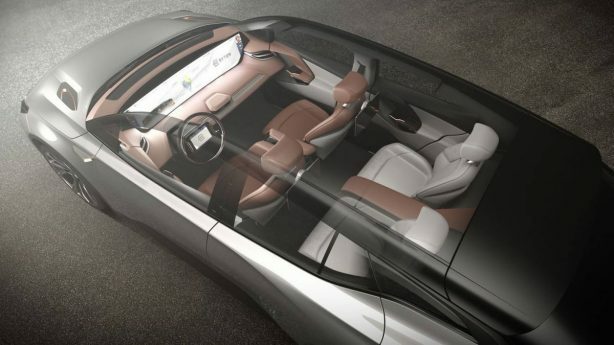 The concept takes just 30 minutes to top up the batteries to 80 per cent. 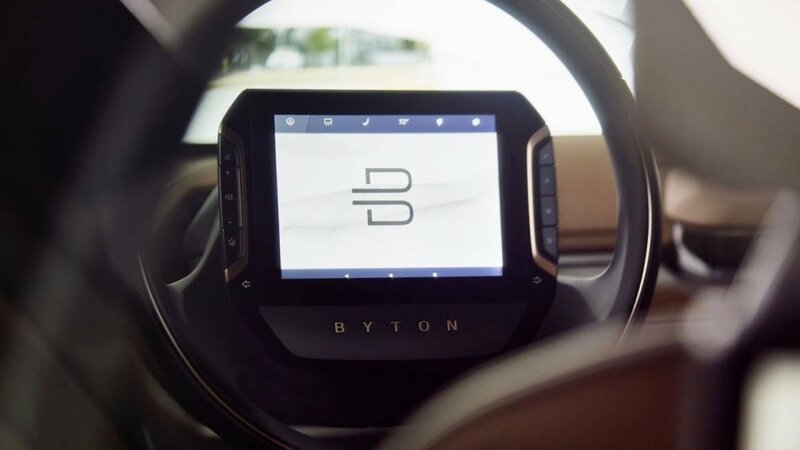 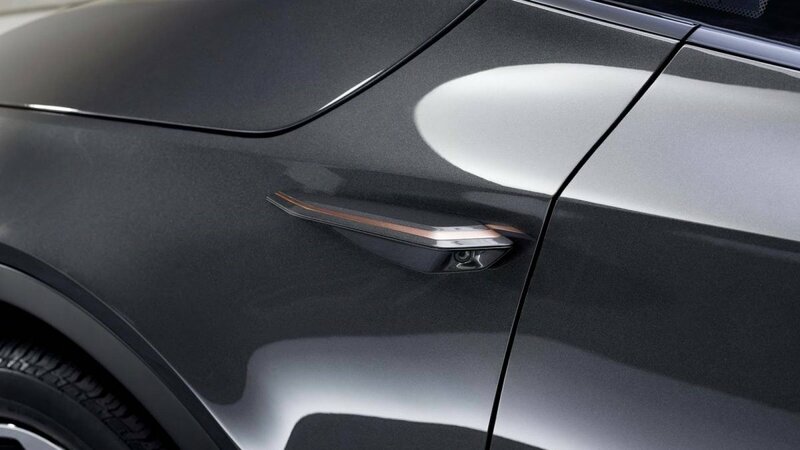 Byton’s SUV will feature a suite of driver assistance systems for it to attain Level 3 autonomous functionality by the time it hits production launch and then Level 4 at a later date. 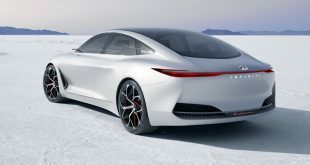 It has also been designed to accommodate the upgrading of componentry as technology develops, with the system’s architecture designed for 5G mobile data connectivity of up to 10GB per second. 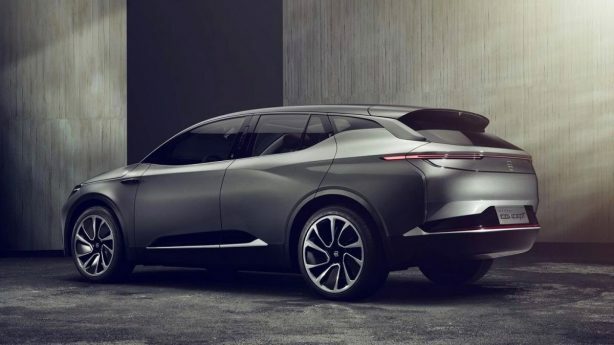 The Crossover Concept measures 4,850mm in length, 1,940mm in width and 1,650mm in height and features side cameras instead of wing mirrors. 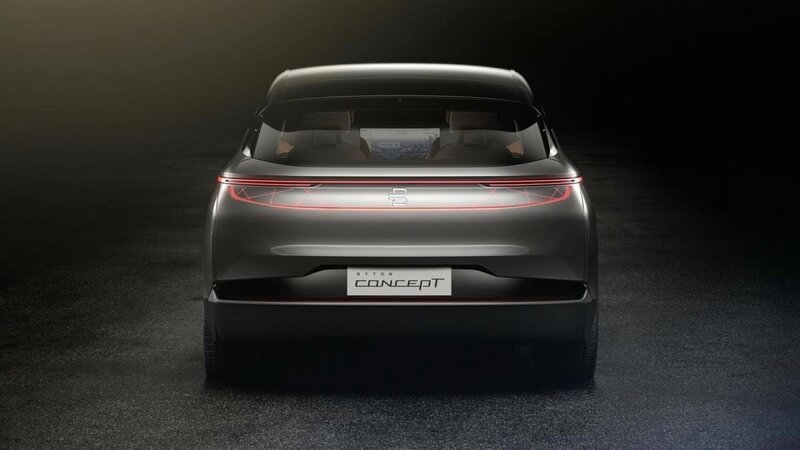 No kerb weight figure is quoted. 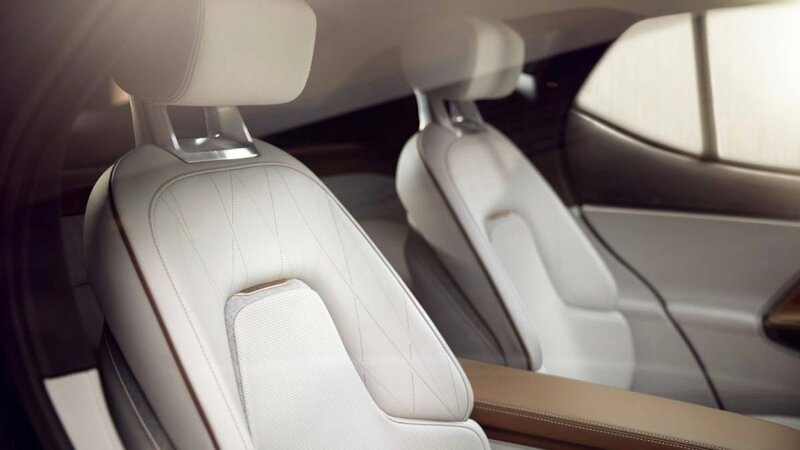 For comparison, the Model X is 5,052mm long, 1,999mm wide and 1,684mm high. While the exterior design breaks no new ground, its cabin is anything but. 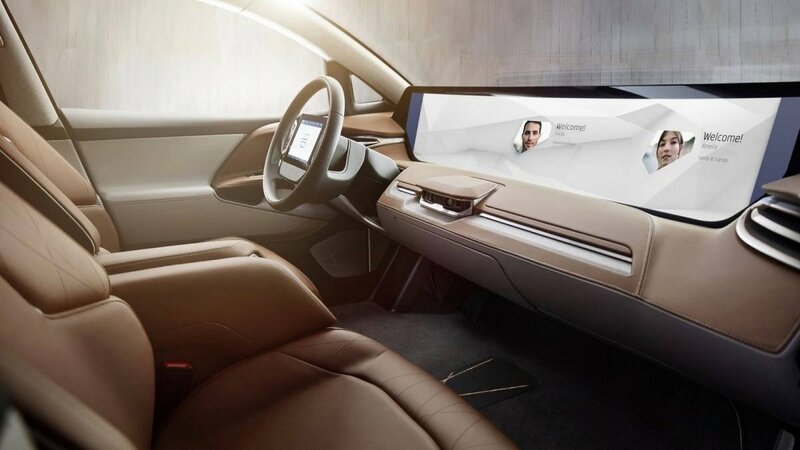 The concept features a massive 49-inch display with voice and gesture control that stretches the entire width of the dashboard, which Byton promises will make it into the production model. 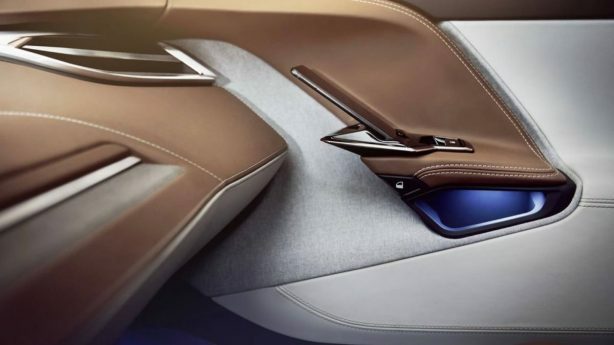 There’s also a large display in the centre of the steering wheel but we don’t expect that will carry into production due to the airbag requirement. 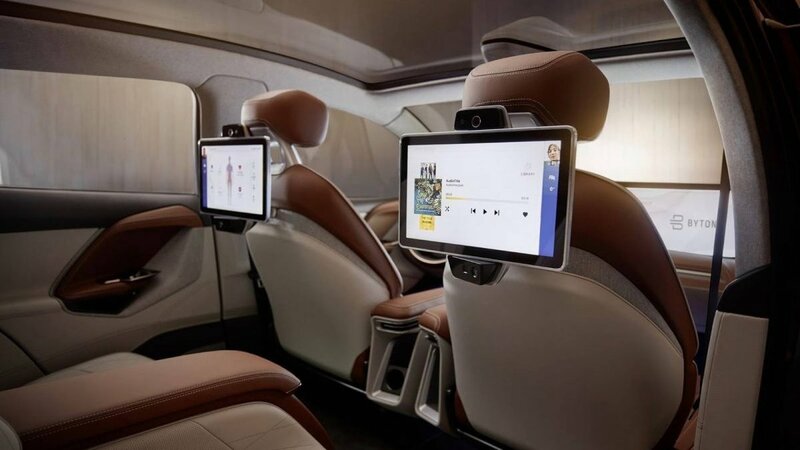 In addition, each seat will have a facial recognition camera that will identify the user in place and enable personalised settings to be transferred to any seat. 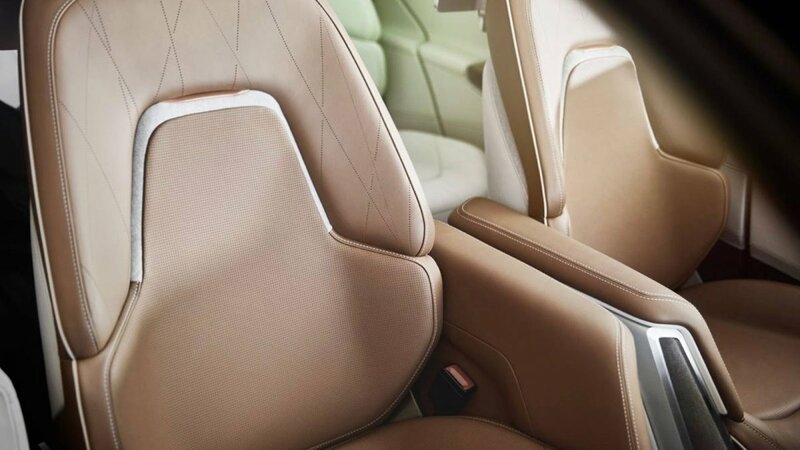 The front seats can also swivel by 12 degrees. 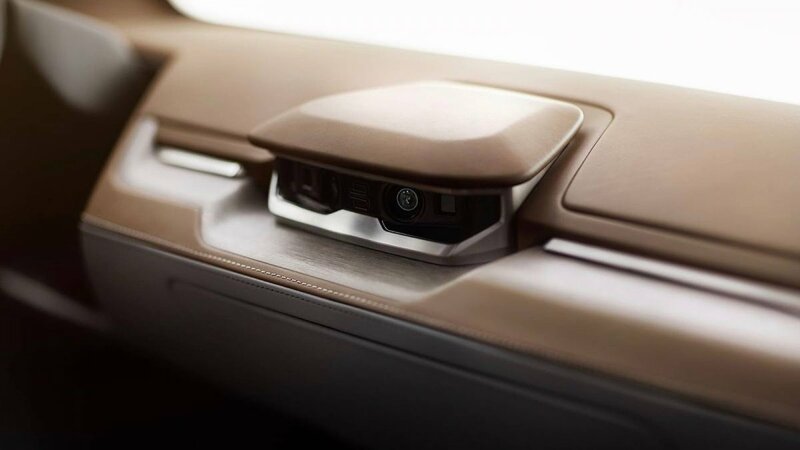 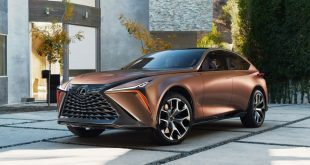 Other interesting features of the concept include a customised version of Amazon Axela and the ability for the car to monitor the heart rate and blood pressure of occupants. 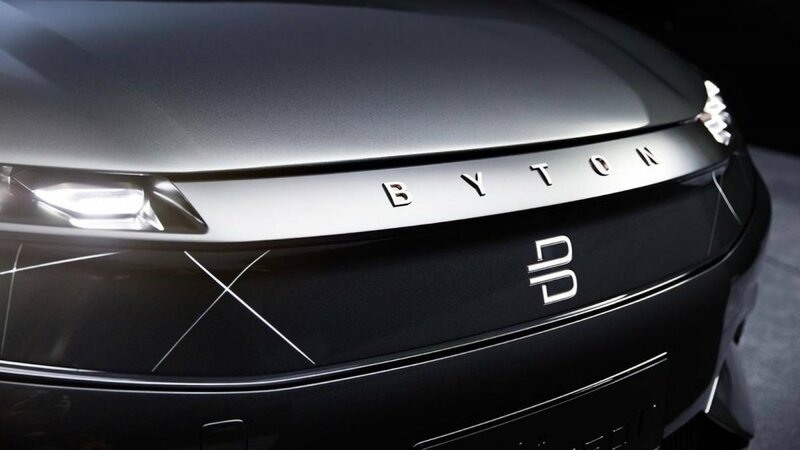 Byton president and co-founder, Daniel Kirchert says the SUV will be followed by a sedan and an MPV based on the same platform.